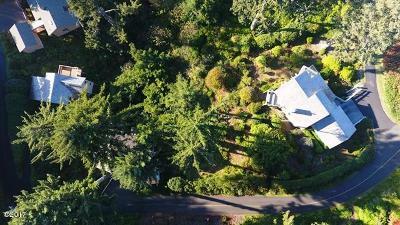 Panoramic ocean view lot in gated Salishan community! 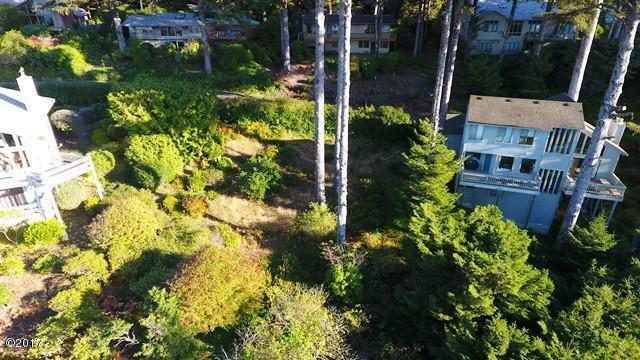 Almost half an acre, gentle slope to property with utilities at the street. 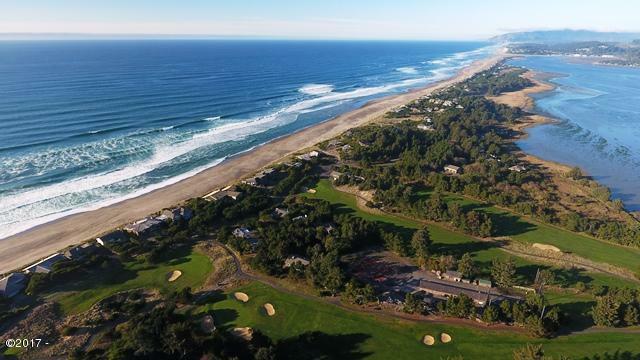 Enjoy all the Salishan amenities, clubhouse, pool, beach access, golf and more.